This poor little guy looks scared. I hope he's a chocolate cake. Like Christmas, Easter is a confusing mashup of Christian celebration, earlier pagan traditions, and consumerism. Maybe because I have a hard time reconciling the Christian and pagan in my own nature, I would prefer to unscramble the spring holiday omelette. holyclothing.com I want this dress, but not in pink. As a celebration of Christ's resurrection, and through Him, resurrection for everyone else, Easter should be the most important and sacred Christian holiday. The ideal celebration for me would be a church service with lots of good music, then a day of quiet contemplation, scripture reading, and Handel's Messiah. But I love all of the other, springy stuff. Dyeing and hiding eggs is fun. Bright colors and baby animals are always welcome. And who can turn down a holiday that has chocolate and jelly beans on the menu? Rabbits? 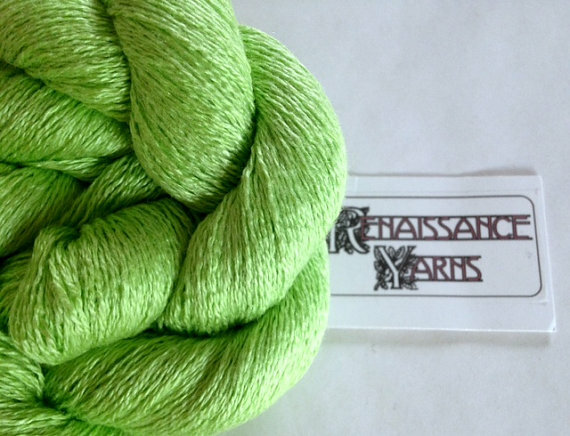 Hares? One of each? There is a solution. We can celebrate spring-in-general when it was originally celebrated, on the equinox. 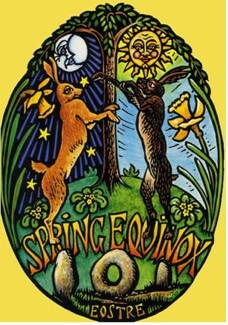 Spring equinox is under-celebrated now. It's a good start, but when we are all longing for spring and thrilling at each brave crocus, it's also an excellent time to color eggs and play games. The holiday would need a new name though. Equinox Bunny doesn't roll off the tongue. 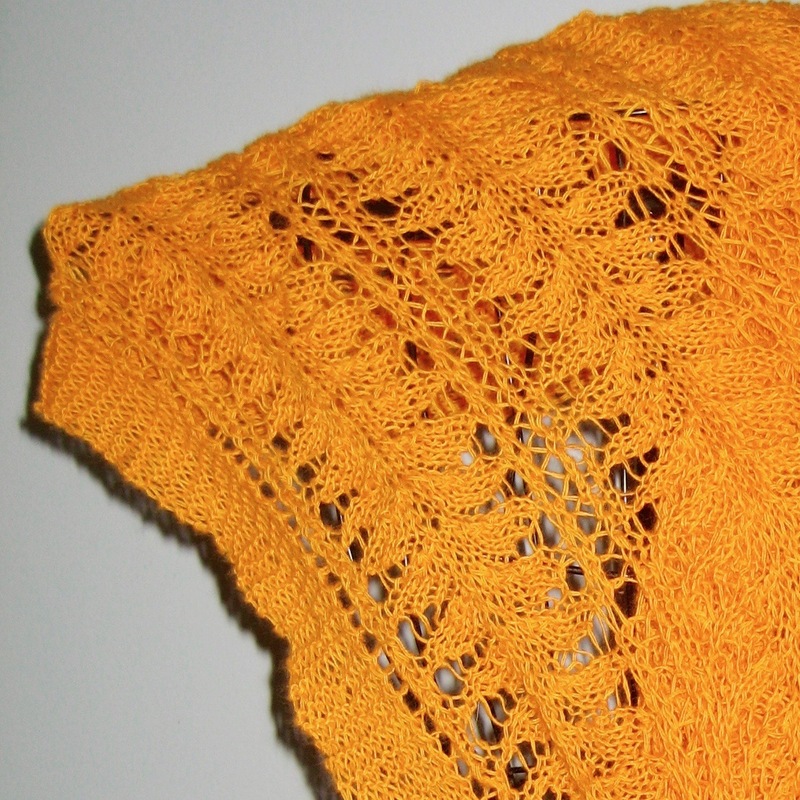 Because I am a knitter, and a great fan of sheep, we can have sheep and lambs dancing around both holidays. I look longingly at sheep year-round. To balance out the nastiness of politics, I follow numerous shepherds on twitter. (Not enough American ones, send me links.) Today I am using pictures from two of my favorites, so I want to make a quick introduction. 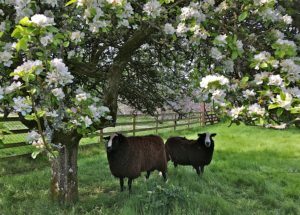 These lovely Zwartbles sheep are on the calendar in my office. Zwartbles Ireland handle shows sheep farming from the point of view of the shepherdess (who must work with a Go Pro at all times). Another handle, Cat Shepherd, shows the same flock from the point of view of Bodacious, one of the farm cats. Both feature beautiful videos of sheep, cats, and dogs. Herdwick Shepherd, James Rebanks, cares for his flock on the hills of England's Lake District. His memoir, The Shepherd's Life explores the challenges faced by rural communities worldwide and the choices young people from those communities have to make. 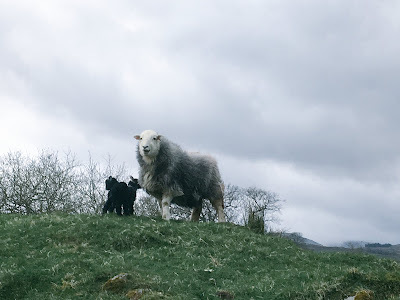 My parents loved the book too, so it's not just for sheep lovers. 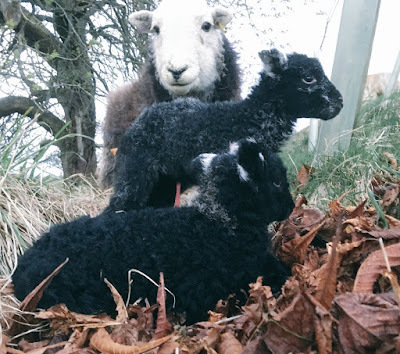 Rugged Herdwick lambs are born black, then gradually change color. 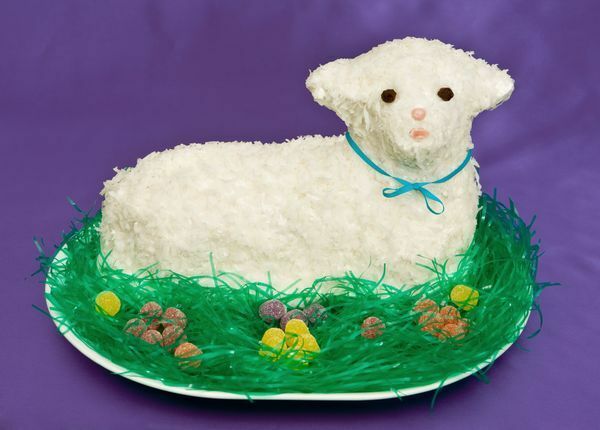 Though I always have toy sheep around, and pull out more as Christmas decorations, sheep really belong to Easter. Jesus uses sheep and shepherds as key metaphors. He is described as both the Lamb of God and the Good Shepherd. A conversation between Jesus and Peter ( John 21:17) makes it clear that Christians are expected to be both sheep and shepherds as well. "He saith unto him the third time, Simon, son of Jonas, loves thou me? . . .. And he said unto him, Lord, thou knows all things; thou knows that I love thee. Jesus saith unto him, Feed my sheep. So as followers of Jesus, we are supposed to be sheep, but when serving or leading others, we become shepherds. A recent sermon (by Dale G Renlund) on being a good shepherd caught my attention by referring to one of my favorite books, Les Miserables by Victor Hugo. As the novel begins, the good bishop is deciding whether or not to visit a man who is locally hated for acts during the French Revolution and is an atheist to boot. The bishop concludes that shepherds must love and minister to all sheep, regardless of their condition. I see this care from the literal shepherds. They must be first to tend to injury and illness. 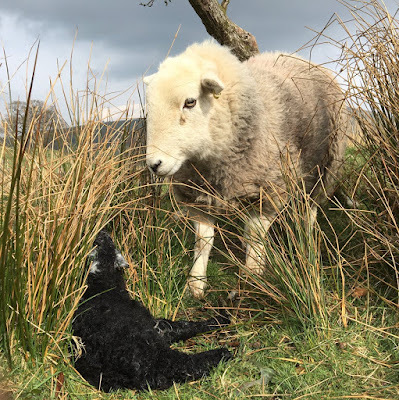 Though we city folk like to focus on fluffy, bouncy lambs, the reality also includes death, wounds, blood, and constant excrement. A shitten shepherde and a clene sheep. By his clennesse, how that his sheep shoulde live. It's a great line, but the metaphor only works from a distance. I have worked with enough raw (unwashed) wool to know that real sheep are only clean at fairs and auctions. They are animals, after all, and live outdoors in fields. 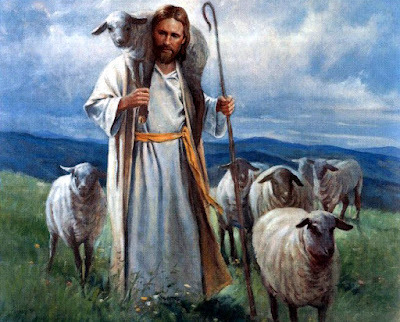 Being a good shepherd, a caring leader, makes sense, but why, as followers, should we emulate these animals? Popular culture describes people as sheep only when they are naive, easily robbed, easily manipulated. Sheeple is the current term of scorn. 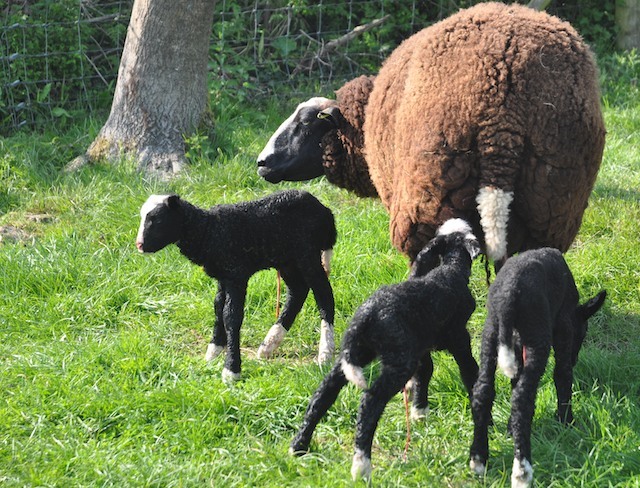 Do real sheep fit the stereotype, or do they have virtues we city folk are unaware of? Maybe someone reading this can enlighten the rest of us. 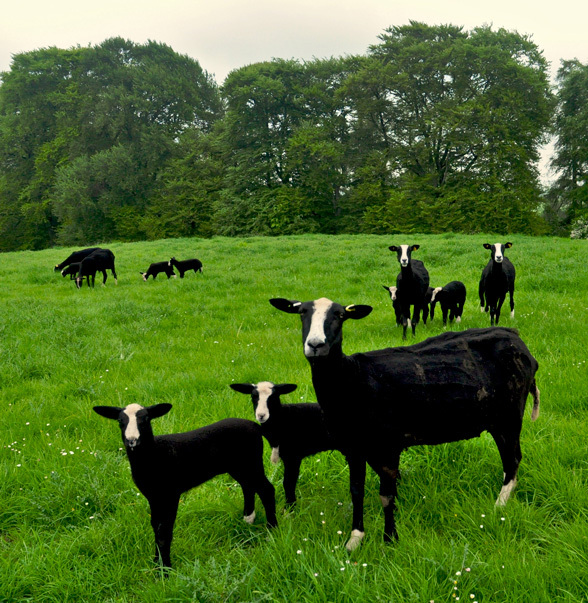 Although I adore sheep from a distance and follow several shepherds on-line, I don't have much personal experience. When I was very young, my grandparents often raised a sheep or two for meat. I remember bottle-feeding lambs and I remember dreading them being butchered in the fall, but not much in between. I don't know which breed our backyard dinner sheep were, but I do know that different breeds tend to have different personality traits. What were ancient Palestinian sheep like? Were they special in some way? Did so many people in Nazareth and Judea have experience with sheep that they were a natural choice? If Jesus spoke to us today, he might have an easier time making the point by comparing us to dogs and good dog owners. But in the Bible, dogs are only referred to in negative ways. While we are asking, "Why sheep?" we need to look at the metaphorical vision of the resurrection, with sheep on the right side and goats on the left and also ask ourselves, "Why not goats?" 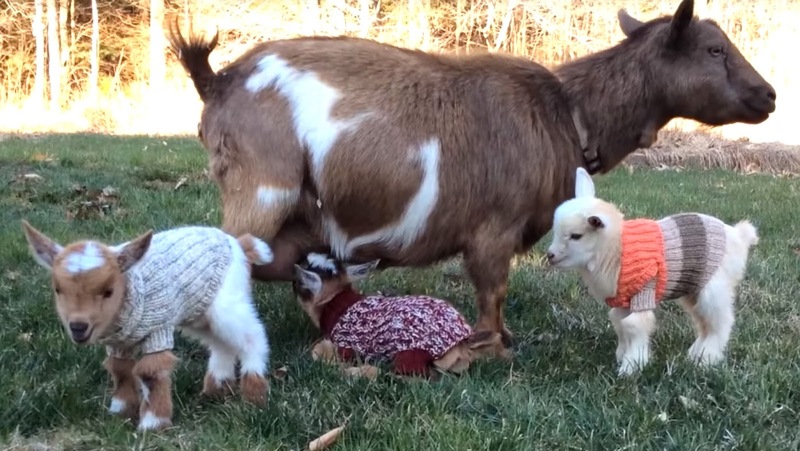 Will these goats (in great sweaters) really be left behind? P.S. Good news--more doctors looked at the lump on my neck. No one thinks I need to worry or even need surgery. 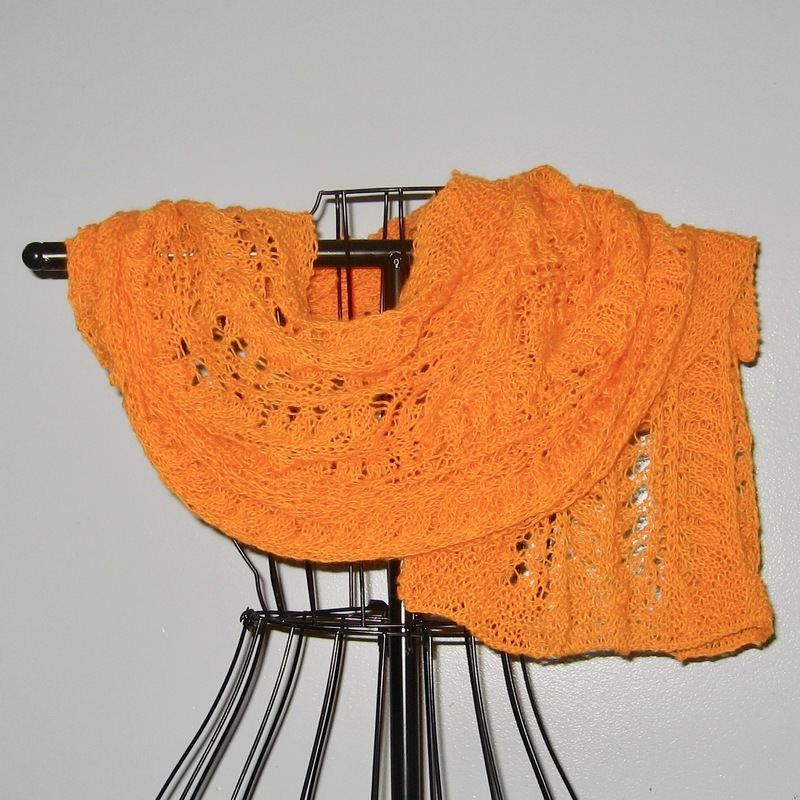 This bright orange yarn is amazing. I got it from Renaissance Yarns. It is 40% merino, 30%viscose, 20% angora rabbit, 10% cashmere. Remember in The Emperor's New Clothes how the emperor was told the cloth was so light he couldn't feel it? 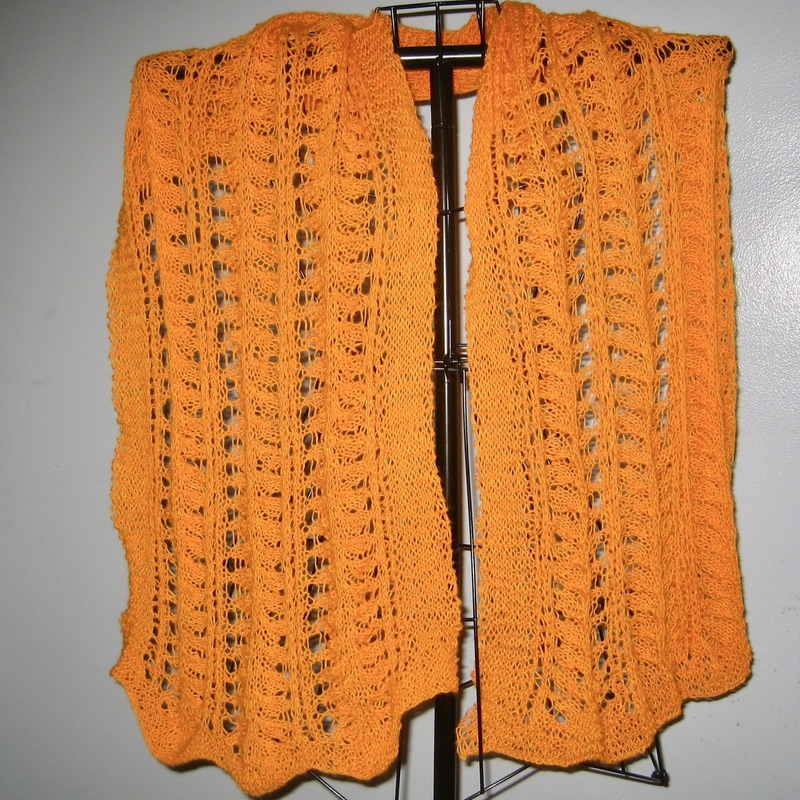 This shawl is like that. I sat knitting with four feet of finished shawl on my lap and it had no weight at all.